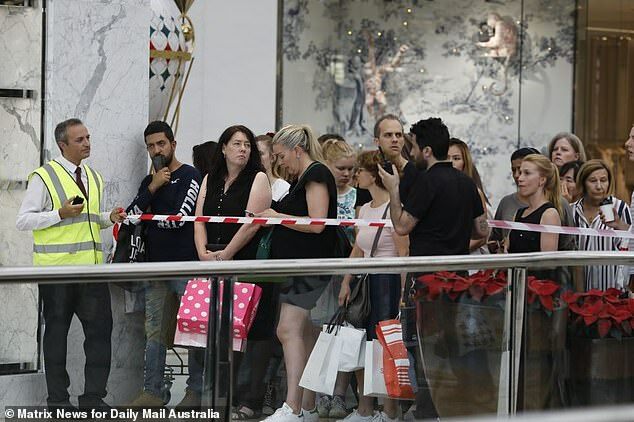 The biggest shopping centre in Australia went into lockdown after a vehicle exploded in the car park. 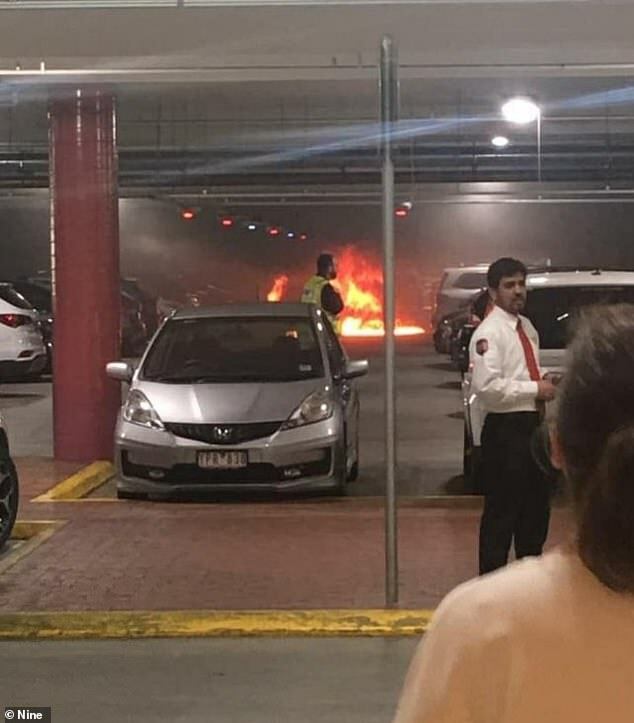 Amid the busy Christmas shopping rush, a car burst into flames inside Chadstone Shopping Centre’s car park in Melbourne. 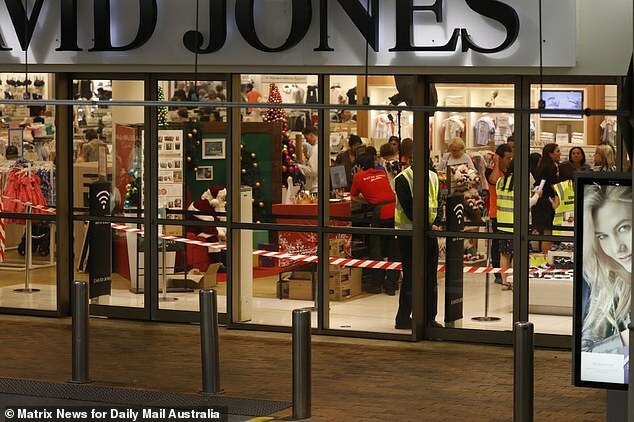 The car burst into flames about 1.38pm on Thursday, causing thousands of shoppers to be evacuated from the complex. Up to three other cars also caught fire and thick smoke quickly spread throughout the car park. The Melbourne Fire Brigade was called to the scene at 1.40pm as a thick blanket of smoke spread outside the complex. Up to 50 firefighters and 12 fire trucks rushed to the scene and brought the blaze under control by 2.27pm. Eleven cars were damaged but no-one was injured. It’s understood the driver of the car that sparked the blaze noticed the vehicle was smoking and got out to get help but it was too late, 9 News reported. The fire prompted the evacuation of the level-one David Jones car park and the closure of all other levels, the shopping centre tweeted on Thursday. There will be some traffic disruption in the area surrounding the incident and number of people have been evacuated from the centre,’ Victoria Police said in a statement. Police closed the Dandenong Road entrance to the shopping centre, causing delays for Dandenong Road, Belgrave Road and Chadstone Road. Luckily there have been no injuries in the explosion but paramedics are on standby. Fortunately no one was injured but a number of cars were affected,’ Chadstone tweeted. Police confirmed the fire was accidentally caused due to a fault in the vehicle, and are not treating it as suspicious. Firefighters were working to clear the smoke and people were being told to avoid the area. Customers have been waiting hours to get to their cars and keep trying to push past security despite the chaos.